Cathedral Crafts is a family-owned and operated business. 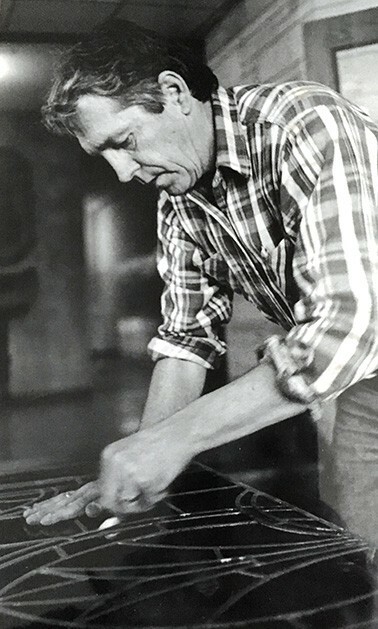 We were founded in 1970 by the renowned stained Glass craftsman LaVern Campbell and his wife Paulette. Today, Cathedral Crafts is owned and operated by Heidi Penic the daughter of LaVern and husband Eric, which continue the legacy and tradition of Excellence, Fine Craftsmanship And Outstanding Service that Cathedral Crafts has become famous for. We are the industry leader in repairing, restoring and protecting stained glass masterpieces for churches, synagogues, historical landmarks as well as America’s largest cathedrals. By merging old world craftsmanship with state of the art technology we are able to give your project the attention to detail and longevity that no one else can. 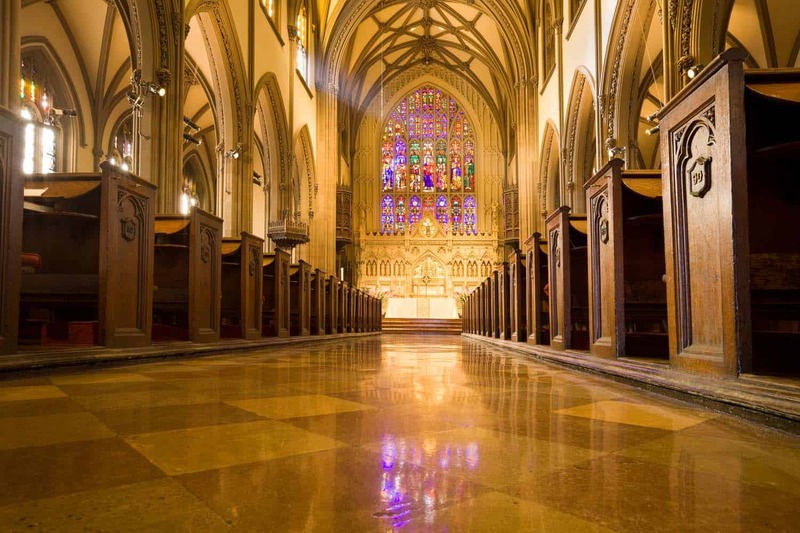 Cathedral Crafts’ outstanding craftsmanship, experience and attention to detail is why we offer and back our services with the best warranty in the industry. We are highly experienced in the design and fabrication of new custom leaded stained glass windows. 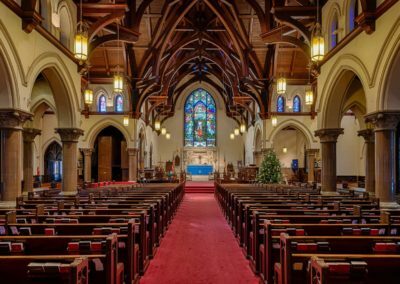 We have created windows for thousands of churches, houses of worship, as well as commercial and residential projects across the United States. We can offer designs from secular to non-secular for your stained glass window needs. 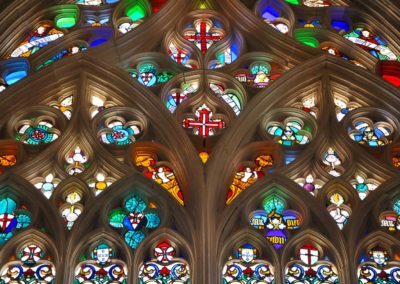 Cathedral Crafts also offers stained glass appraisal services as well as professional photographic documentation services. 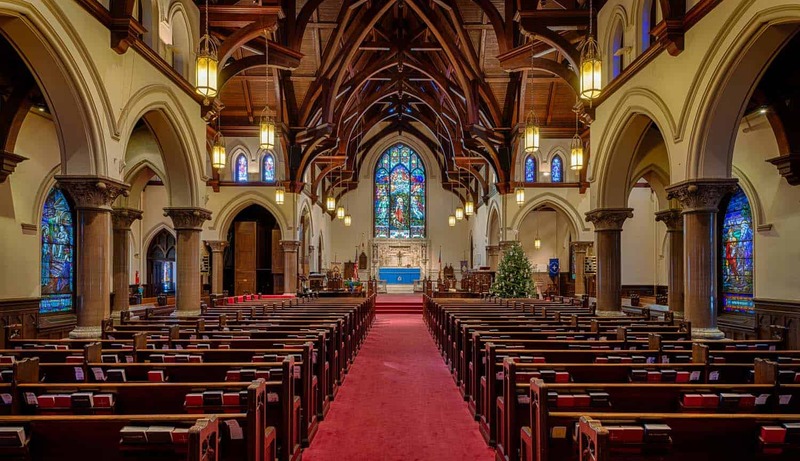 Cathedral Crafts is a national stained glass studio with a localized approach which means we consider every project a work of art and treat your project as if we are working on our own house of worship. We are proud to offer our services at the best prices in the industry, which means you don’t have to sacrifice quality to get great value and outstanding craftsmanship. Cathedral Crafts Stained Glass Studio is a family-owned and operated business. We were founded in 1970 by the famous stained Glass craftsman LaVern Campbell and his wife Paulette. Today, Cathedral Crafts is owned and operated by Heidi Penic the daughter of LaVern and husband Eric, which continue the legacy and tradition of Excellence, Fine craftsmanship and outstanding service that Cathedral Crafts has become famous for. 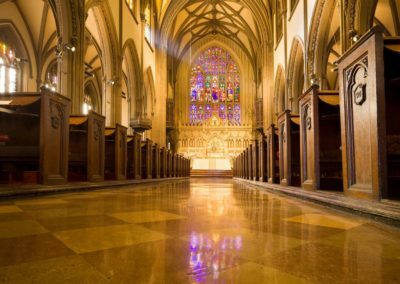 We are the industry leader in repairing, restoring and protecting stained glass masterpieces for churches, synagogues, historical landmarks as well as America’s largest cathedrals. By merging old world craftsmanship with state of the art technology we are able to give your project the attention to detail and longevity that no one else can. Cathedral Crafts Stained Glass Studios outstanding craftsmanship, experience and attention to detail is why we offer and back our services with the best warranty in the industry. 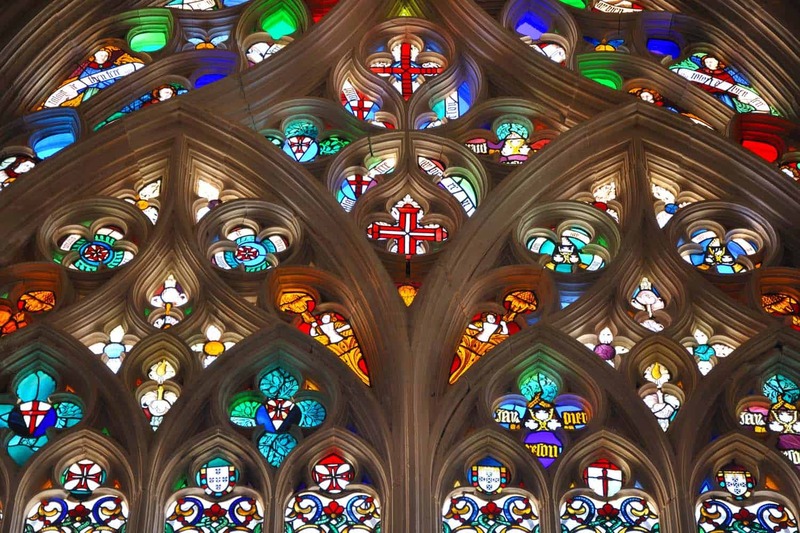 Cathedral Crafts offers a Free No Cost and No Obligation Stained glass window inspection service. Our 87-point inspection is the most comprehensive in the industry. 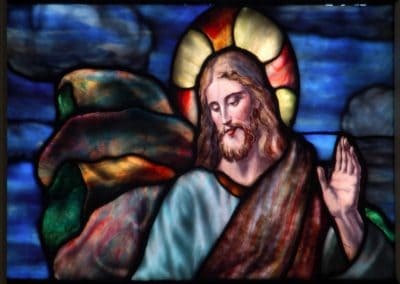 For more information on any of our services, or to request a Free stained glass inspection or consultation please feel free to contact us at 1-800-535-2965.